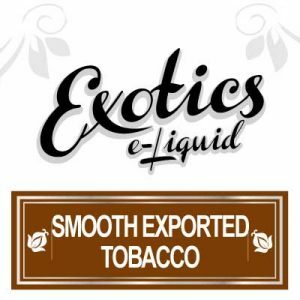 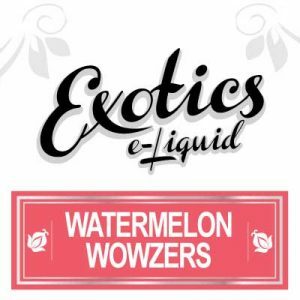 Naturals e-Liquid blends Lemon Lime eJuice with a specific 100% organic Vegetable Glycerin and FDA approved flavourings as well as nicotine when chosen. 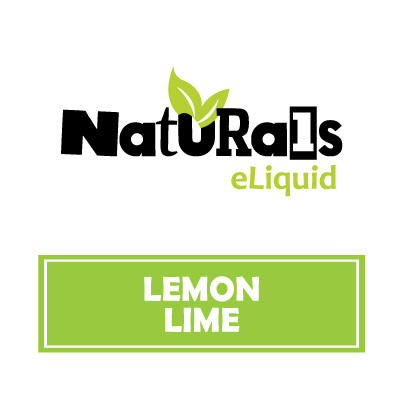 Customers may purchase Naturals Lemon Lime eJuice in either the kit approved 30ml bottle. 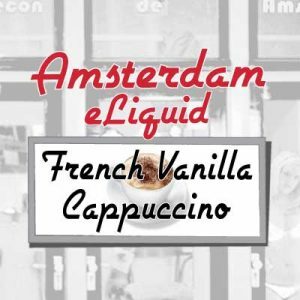 Or in the especially value-priced 130ml bottle. 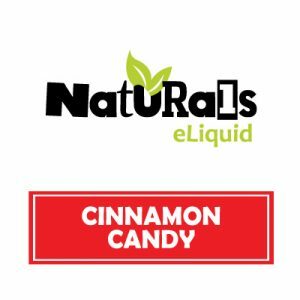 Naturals e-Liquid proudly hand brews Lemon Lime eJuice in Canada. 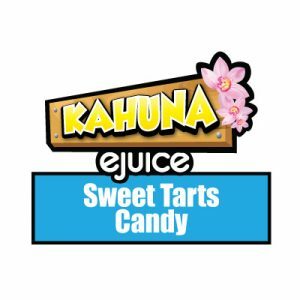 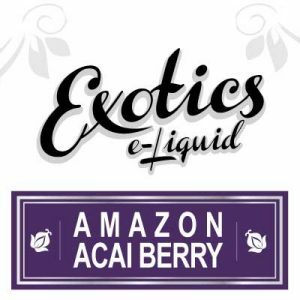 Where eJuice specialists use ingredients sourced from North America such as FDA approved flavourings.